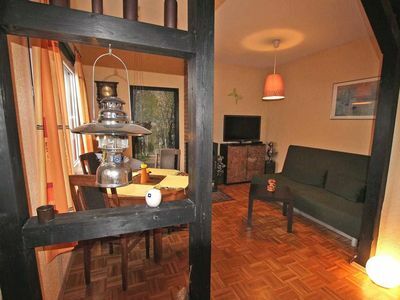 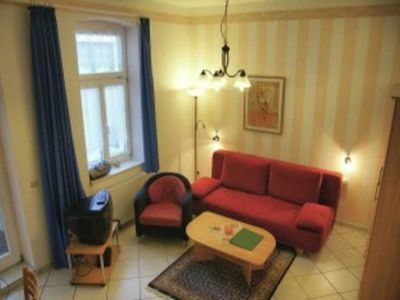 The 4 room apartment is located on the 1st floor and extends over two levels. 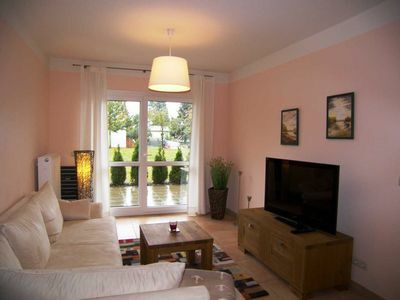 The house is quiet, offers just families with children enough space for a great holiday! 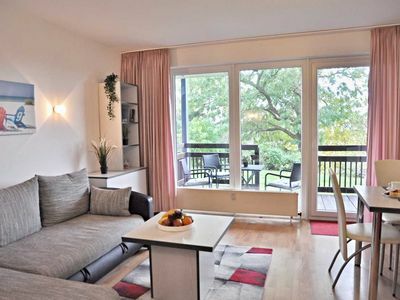 From the living area you reach the sunny south-facing balcony overlooking the Ferienanlage.Ein storage for bicycles is available. 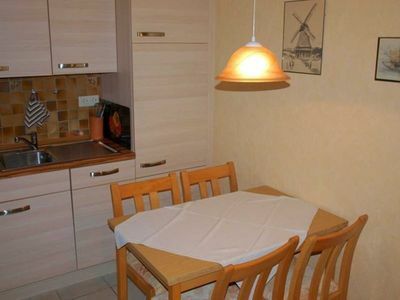 In the basement washing machine and dryer are available for a fee. 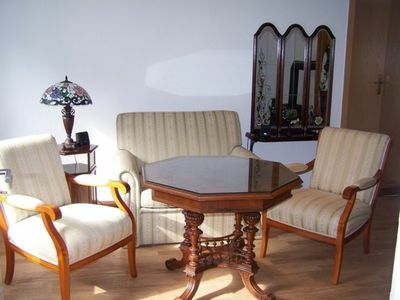 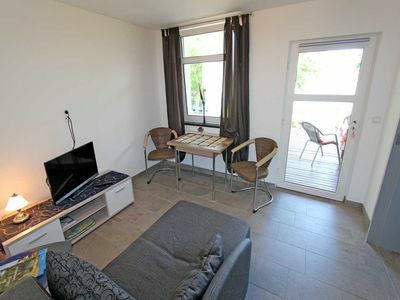 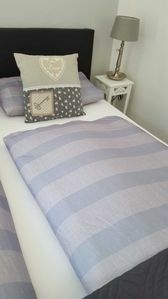 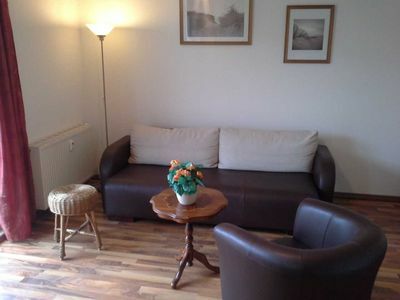 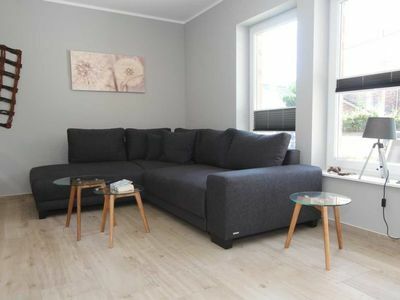 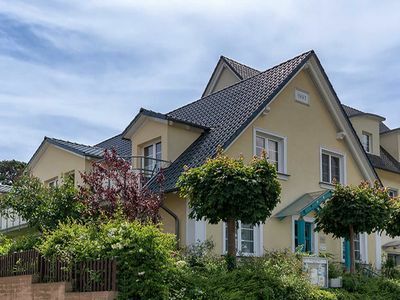 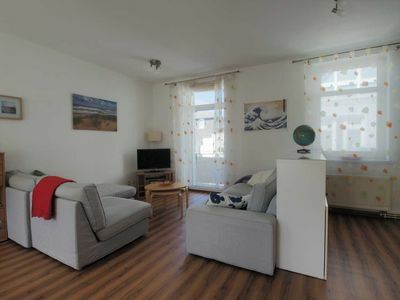 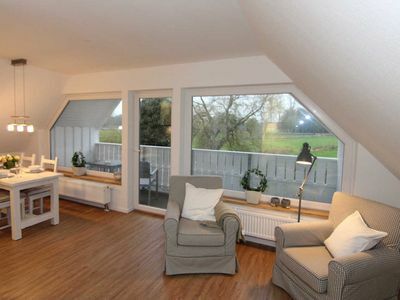 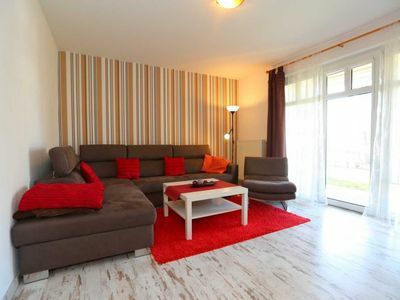 A free parking space is located directly at the Haus.General property information: Only a few meters (250 m) to the long sandy beach of this comfortably furnished apartment, which is located in the holiday park Papillon in the Baltic Sea Boltenhagen. 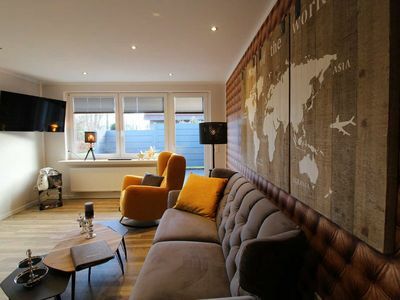 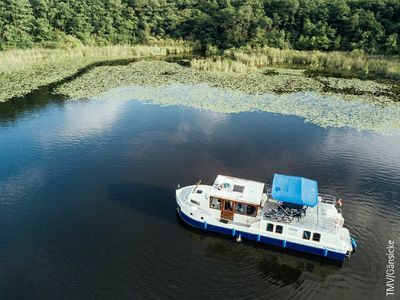 Location: the Baltic Sea Boltenhagen is located on the Mecklenburg Baltic coast between the Hanseatic cities of Wismar and Lübeck in Klützer angle and waits with a well-maintained, long and white sandy beach on its guests. 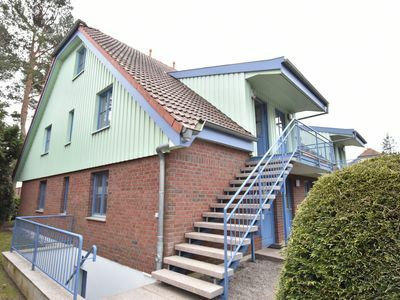 The image of the area around Boltenhagen is characterized by long avenues, small idyllic villages, vast fields and forests, large paddocks and of course by the proximity to the Baltic Sea; Here you are very close to nature and always on the healthy and fresh Baltic Sea air. 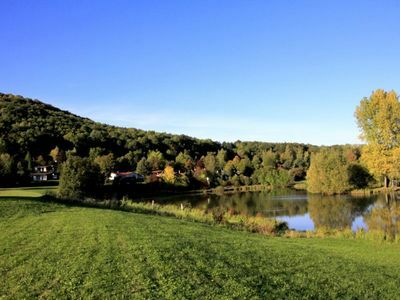 Many cycling and hiking trails lead close to the beach and offer a wonderful view of the Baltic Sea. 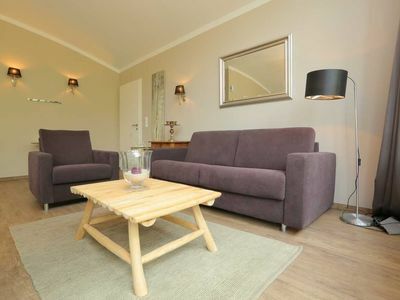 Skanhuus Holiday House "Skanhuus" - Holiday House "Skanhuus"